Parking: Rental spots often available for $125-$150/month. Inclusions: Fridge, stove, built-in dishwasher, built-in microwave, washer/dryer, electric light fixtures and window coverings. 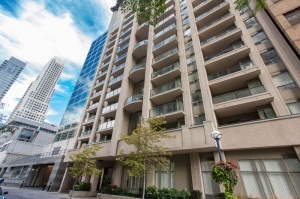 Move right into this fabulous1 bedroom condo located in "Tiffany Terrace", a quiet boutique building in Toronto's vibrant urban centre of Bloor-Yorkville! An amazing floor plan with no wasted space! Recently upgraded engineered hardwood floors, modern kitchen, private balcony and owned locker! 30 Hayden is the perfect location to do all your errands on foot. With a Walk Score of 100/100 you are just steps to all the action - Yonge & Bloor subway, shops and Yorkville's high end shopping and fine dining! All inclusive maintenance fees allow for care free living and easy budgeting. The perfect Pied-A-Terre! Wonderful combination of location, price and turnkey lifestyle! Ideal for young professionals, couples, downsizers or investors! Expansive open concept living/dining area features upgraded engineered hardwood floors and double sliding glass doors out to the balcony. Enjoy serenity and outdoor space for a morning cup of coffee or an evening glass of wine! The trendy kitchen overlooks the living areas and is ideal for entertaining and casual dining. Beautiful granite countertops , breakfast bar, upgraded mosaic tiled backsplash, undermount sink, dark chocolate brown cupboards and tiled floor for easy clean up. The master bedroom features plenty of natural light from the large picture window, double closet and engineered hardwood floors. 4 piece bath located off the living room and across from the master. Ensuite laundry nicely tucked behind a closet door . Yonge Street, west of Church just south of Bloor Street east! A shopper's delight! Downtown residents have a wide variety of shopping opportunities available to them. This mix includes Hudson's Bay , Holt Renfrew, high-end fashion stores on Bloor Street,trendy shops and restaurants on Yonge Street and Church Street. Bloor-Yorkville is acclaimed as Canada's pre-eminent shopping district. Yorkville's shops and restaurants are located in pretty Victorian houses on Yorkville Avenue, Hazelton Avenue, Cumberland Street and Scollard Street. The Hazelton Lanes shopping centre located at 55 Avenue Road features over 100 exclusive shops and restaurants. Plenty of parks surround! Jesse Ketchum Park, Village of Yorkville Park located at 115 Cumberland Street known for winning numerous design awards based on elements of Yorkville's history as well as the Canadian landscape. A fun fact! The rock in the centre of the park is from the Canadian Shield and is 1 billion years old. Ramsden Park is located at the north end of Yorkville, off Yonge Street. This large city park includes four tennis courts, an artificial ice rink, children's playground and a wading pool. Allan Gardens the largest public park in the Downtown core! Home to the Allan Gardens Conservatory and botanical garden! Calendar of events include: Spring, Easter and fall flower shows as well as a Victorian Christmas show. Lots of local recreation! The George R. Gardiner Museum of Ceramic Art , the ROM and the McLaughlin Planetarium are all within walking distance of this neighbourhood. TheManulife Centre situated at the south-east corner of Bay and Bloor features 12 state-of-the-art movie theatres . The Yorkville Public Library , at 22 Yorkville Avenue, is an intimate library geared towards the local community. 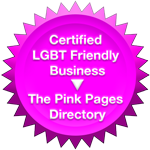 It includes programs for both children and adults. The Metropolitan Toronto Reference Library at 789 Yonge Street is Canada's largest and most extensive reference library. A commuter's dream! Walk to the Yonge/Bloor subway station with connections to all major subway lines. Transportation is a snap! By car the Don Valley Parkway is just a few minutes away! common areas (Fall 2015). Amenities include: Exercise Room, party/meeting room, security guard and system. 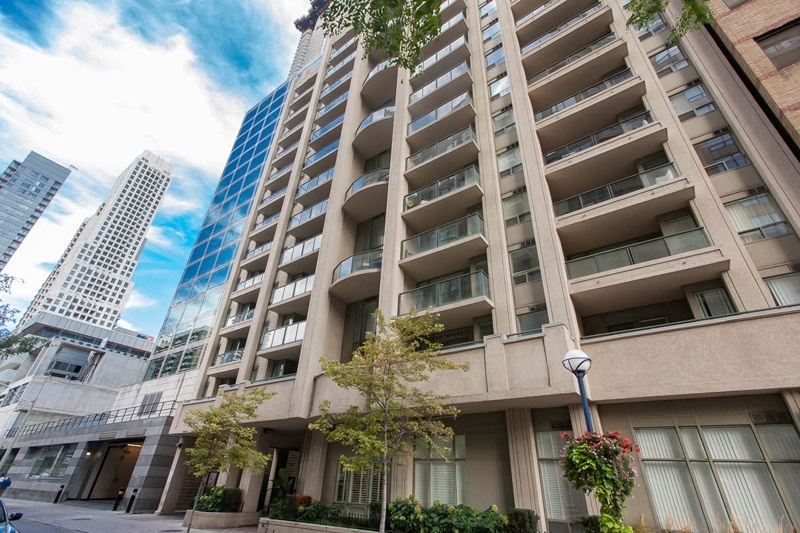 Great location, quality and price create superior value in this prime downtown location.